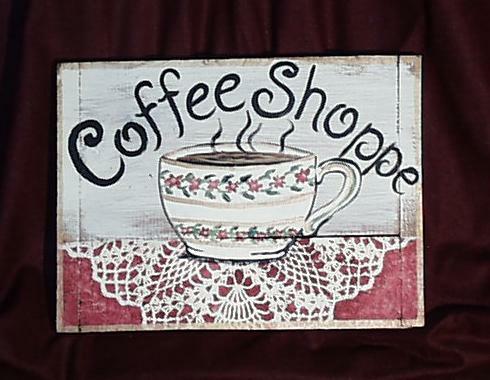 The cafe signs we create at Old Czech Country add a bit of warmth to a country kitchen. Check out some examples of signs we have created for our customers. Just let us know what you would like your cafe sign say, and we will create it for you with a little bit of character all wrapped up into your own unique sign design.